If you’ve been searching for a commercial construction contractor that is experienced, dependable and efficient, Colston Construction, Inc. is ready to come to your aid. We present our customers with a vast assortment of choices in commercial construction services. We’ve also successfully completed projects in specialized, niche commercial markets such as educational institutions, hospitality, real estate, and more. When you need first-rate construction management, building additions, remodeling and renovation, we’re here to assist you. 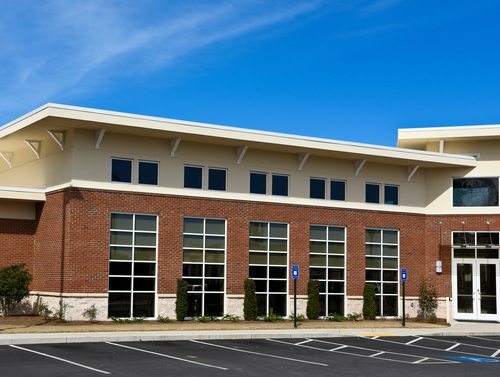 When you choose Colston Construction for your next project, we can provide you with comprehensive and unrivaled commercial development expertise. Our extensive knowledgebase includes diverse topics such as zoning regulations, interior design, architectural design, engineering, land surveying, utilities, sewage, code specifications and so much more. 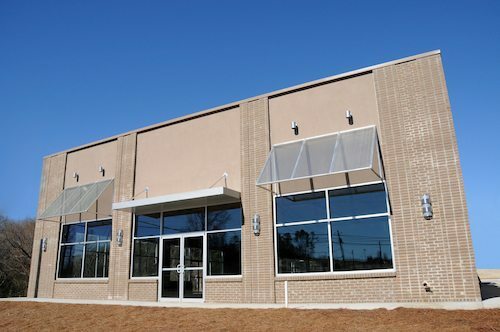 Our commercial construction contractors are all diligent and detail-oriented professionals who truly care about providing you with an exceptional building that will function perfectly and look great for years to come. If you have any questions about our commercial construction expertise or you would like to discuss the needs of your next project with an expert, contact us at 817-391-1464 today. Colston Construction is a commercial construction contractor serving Burleson, Benbrook, Arlington, Cleburne, Mansfield, Dallas, Fort Worth, and many other communities across the southern US.